Each week we reliably deliver exquisite corporate flowers and office plants to companies throughout London both large and small. We provide regular flowers and luxury plants to some of London’s most exclusive hotels, private members clubs, restaurants, fashion retailers, showrooms and property developers across Central London. 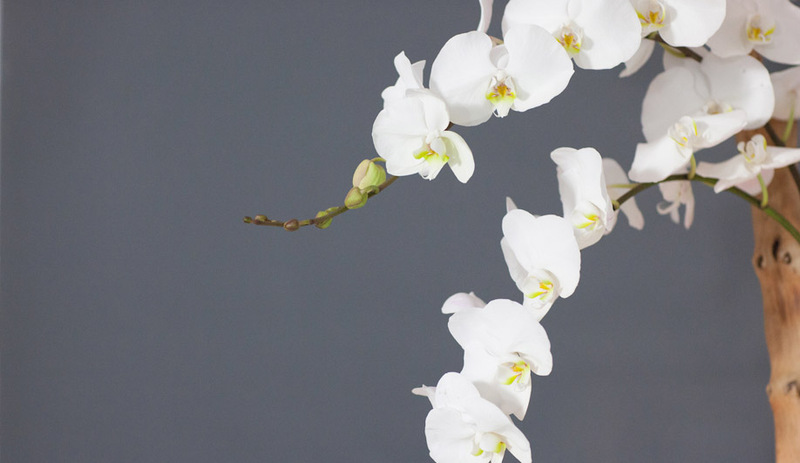 We work closely to create lasting relationships with each of our corporate contract clients and over the years, have established a reputation for delivering consistently beautiful, high quality, seasonal corporate flower arrangements which each last a working week and enhance your brand message. 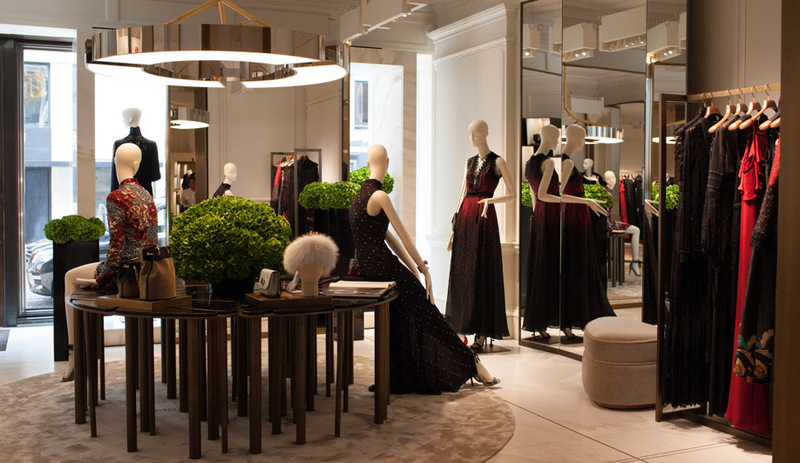 Whether you are looking to project a stylish & chic, contemporary or timeless & luxurious brand message our dedicated team will work with you to design long-lasting floral vase displays that visually enhance your space and positively represent your company. A genius with flowers! Bravo! Our wonderful corporate flower displays and vases are replaced on a weekly basis and utilise as many seasonally available ingredients as possible to provide ongoing delight and interest. Where required, we can arrange for mid-week watering and maintenance. Delivery is made each week at a convenient time for you. Taking a bespoke approach to each brief, we work closely with our corporate clients in the initial stages to select vases and props which are sympathetic to the existing interior décor and corporate surroundings. We believe firmly that the accessories chosen are almost as important as the flowers themselves and must be representative of the luxurious nature of the brands we represent; as such, we travel extensively throughout Europe to meet with artisans and source the most beautiful vases available to ensure you remain on trend and continue to project a unique and brand relevant image to your clients. Prices vary depending on size, shape and style, but typically start from as little as £50.00 per arrangement per week. For corporate flower arrangements in London or to request a free site consultation and quotation, please contact us to arrange an appointment. 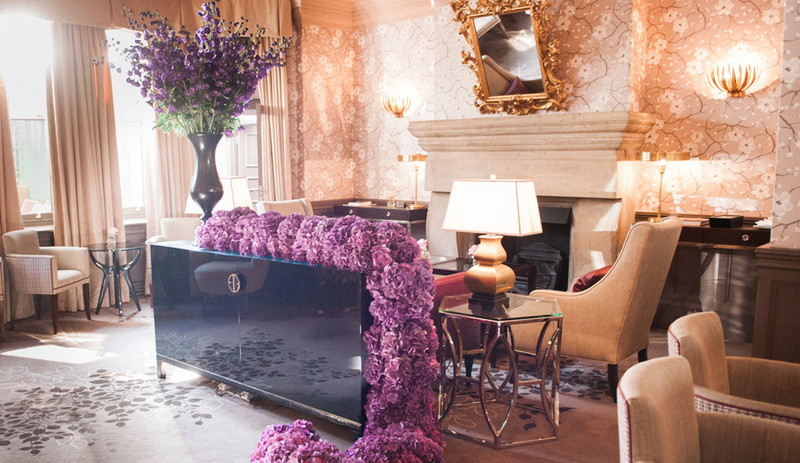 Larry Walshe provide exquisite fresh, weekly flowers to some of London’s most exclusive hotels, bars and restaurants. Our scrupulous attention to detail and experience of working with hospitality brands means that we understand how to create designs from fresh flowers and plants that will enhance the surroundings and provide ongoing delight and interest to your guests throughout the year. All of our designs are selected from the most seasonally available produce to ensure continual variety. 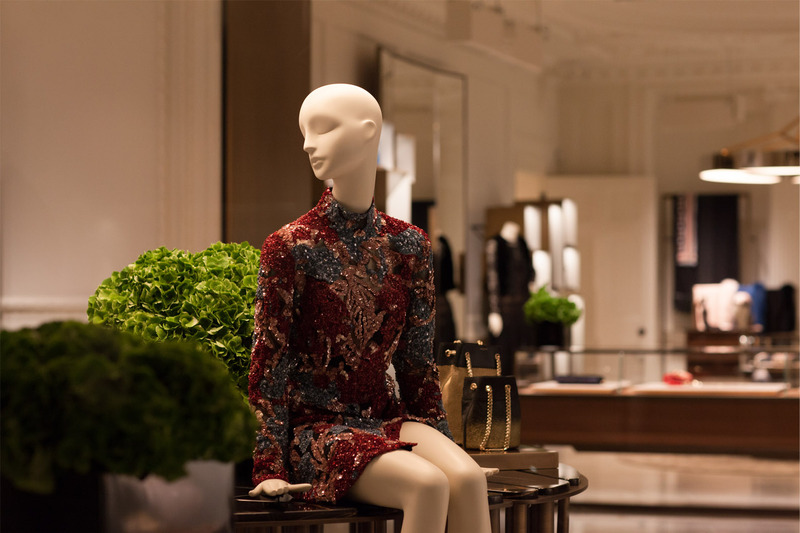 We represent a number of luxury designer brands and each week, enhance their boutiques with fabulous, fashion forward designs. Whether you are looking to add a floral display on your meeting room table, or transform the entire store with lavish and dramatic displays, no job is too large…or too challenging. As part of our service to each of our corporate clients, we can deliver luxury bouquets from our online collection throughout London and nationwide using our next day delivery service. Bespoke designs and requests are also available. Plants are a fabulous way to transform your office space, regardless of your business size. Accessorised in a beautiful vase, these can create a more luxurious appearance and add create a more stimulating place to meet and work. We offer a complete service from design and installation to ongoing maintenance. If your business would like to create a floral display or installation to celebrate a special holiday or occasion; our team of expert florists can conceive innovative, design-led solutions to Valentine’s Day, Easter, Halloween, Christmas or a new store or office opening. Contact us today to find our more. Thank you so much for all your hard work. It was everything we were hoping for and more. Beautiful flowers can completely transform any space; as such, Larry Walshe offer a bespoke service to private residential clients throughout London and the Home Counties who wish to add a touch of luxury and inspiration to their homes on a weekly basis with fresh flowers, beautifully arranged from the best seasonal produce available. Taking a bespoke approach to each brief, we work closely with each of our private residential clients in the initial stages to select vases and props which are sympathetic to your existing interior décor. We believe firmly that the accessories chosen are almost as important as the flowers themselves and must be representative of the luxurious nature of the homes we dress; as such, we travel extensively throughout Europe to meet with artisans and source the most beautiful vases available to ensure your home is always dressed to perfection. 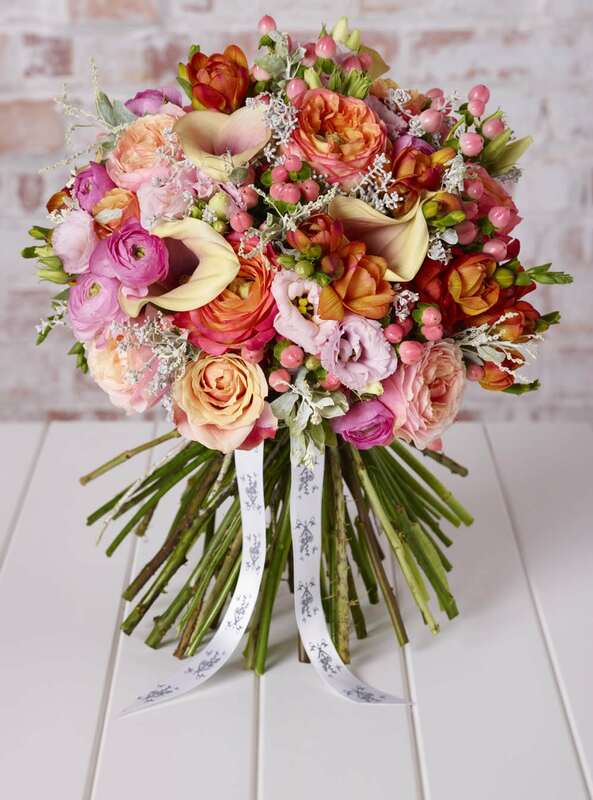 Delivered each week at a convenient time, our dedicated florists will work collaboratively to conceive and design beautiful floral vase displays that capture your own unique sense of style. 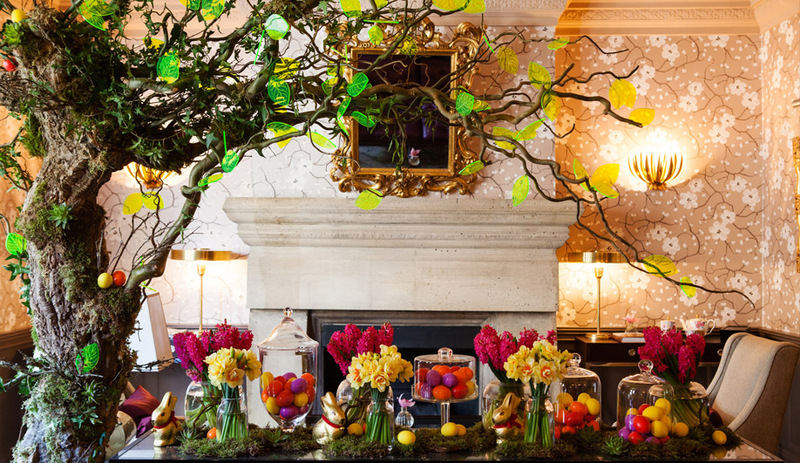 Larry Walshe create the most exquisite flower arrangements to transform private dinners and to celebrate intimate celebrations. For more information on our party & event flowers, please click here.